The holidays are just around the corner, and that means it’s time to start planning! 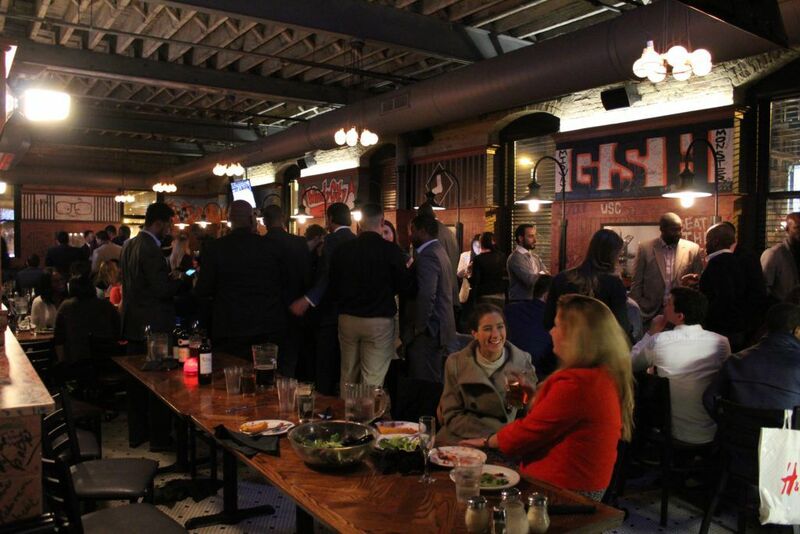 Gino’s East offers a range of options for your next holiday party, whether it’s a corporate outing, a family get-together, or a Chicago-style catered meal shared with friends. Choose a menu to suit your needs, starting with the best deep dish pizza around, and complemented with a wide range of tasty appetizers, fresh salads, hearty sandwiches, and decadent desserts. We also offer a great selection of small vineyard wines, delicious craft beers (including those from Gino’s Brewing Company), and a full liquor bar. 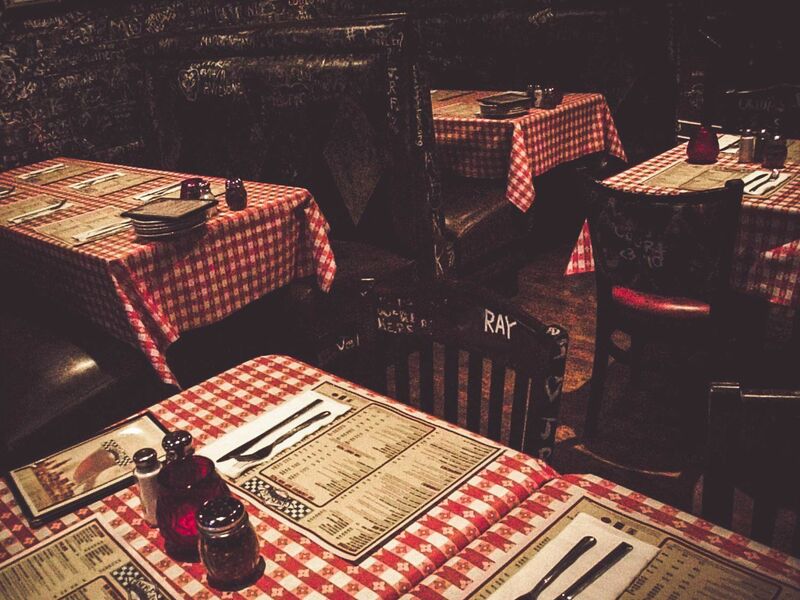 Depending on the location, Gino’s offers private, semi-private, and non-private spaces for your group.  Visit our events page to see menus for select locations, or reach out to the Gino’s East nearest you for more details. Our party planning professionals are excited to help you with your event this holiday season! We’re known for our deep dish pizza, but we don’t stop there; our delicious appetizers, salads, sandwiches, pastas, and desserts are sure to make your next holiday party a big hit. Looking to make your event stand out? Our catering team is here to help! 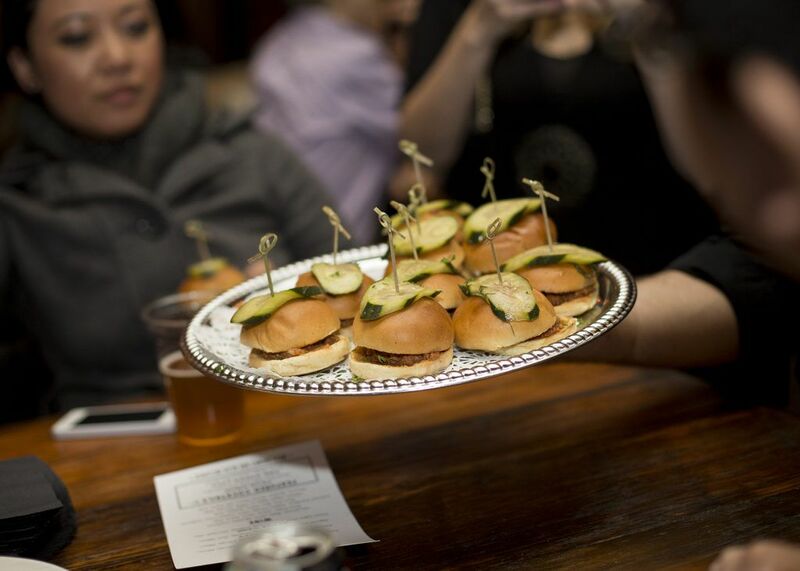 Whether it’s an office holiday party, a seminar, hosting at home, a birthday party, or anything else you can dream up, Gino’s East has what it takes to take your event to the next level. Visit our catering page for menus from select locations and information about delivery options. 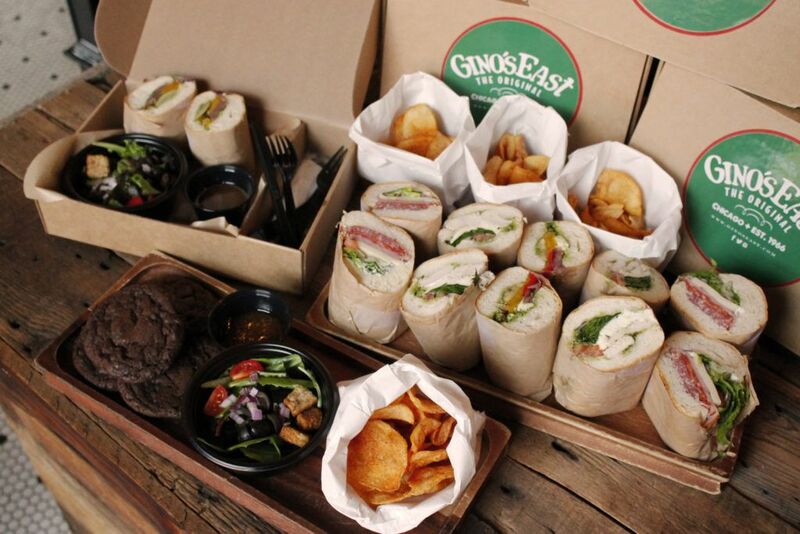 We’re happy to just drop food off, but if you’re looking for more, Gino’s can set up and host your entire event and custom tailor the menu to your specifications. Happy holidays from Gino’s East! We hope to see you soon!